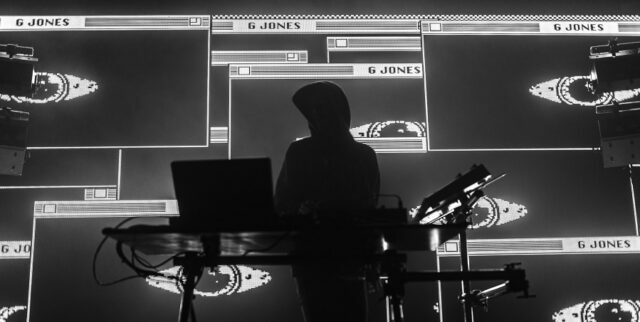 In just one week, Wild Horse Pass in Chandler, Arizona will once again host it's fifth-annual electronic music extravaganza, Phoenix Lights ..
'BEST TEEF IN THE GAME TOUR' TO INCLUDE STOPS AT MADISON SQUARE GARDEN, RED ROCKS AND MORE WITH SUPPORT FROM HIS FRIENDS, THUNDERCAT, EARL ..
Phoenix, AZ (February 26, 2019) – After a record setting year for Arizona’s leading dance music and EDM promoter, which included Phoenix .. Sometimes I get the pleasure of watching incredibly talented up-and-coming artists grow to even greater heights. Although rare, I can think .. 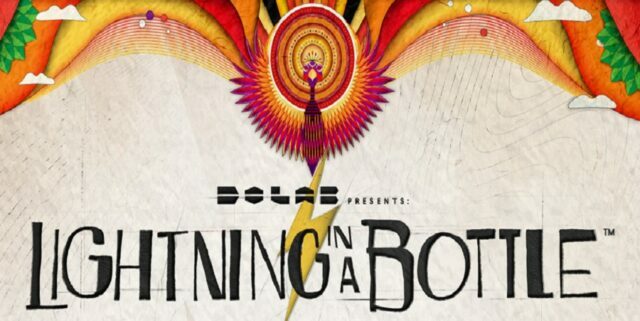 Lightning in a Bottle, North America’s premier independent music and arts festival, has revealed the lineup for its 2019 event, touching ..
Phoenix, Arizona (January 29, 2019) – A transmission was intercepted from the skies above late last year, as it was revealed that ..
Vail, CO – Today, Powabunga – the inaugural music, mountain, and art festival in Vail, Colorado on March 22-23, 2019 – announces ..
Once again, Holy Ship! has failed to disappoint. If you haven't heard by now, the best electronic music festival by far is Holy Ship!, the multi-day .. Shaky Beats returns this May 10-11 to Atlanta, GA, with 2-Day GA & VIP Tickets are on sale now. Headliners this year include Martin .. The best party at sea, Holy Ship! is gearing up for each of its two sailings in January 2019. Presented in collaboration between HARD Events, Cloud ..
Today, CRSSD announced the phase one lineup for its March 2nd-3rd festival, locked around the forward-thinking electronic music curation ..
Phoenix, AZ (August 17, 2018) – Relentless Beats has caused the premature popping of champagne bottles with the announcement that Skrillex, Porter ..